BUSINESS WITH A PERSONAL TOUCH To get the job done, your workers need access to business-critical applications out in the field. 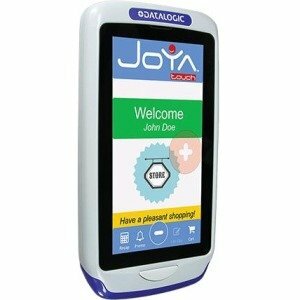 They want a business device that is every bit as small, sleek and as easy to use as their own personal smartphones. But today's smartphones fall far short of the feature set you need in your business. Introducing the TC55 - the pocket-sized all touch computer that has it all. Smartphone ergonomics and good looks. Business durability. 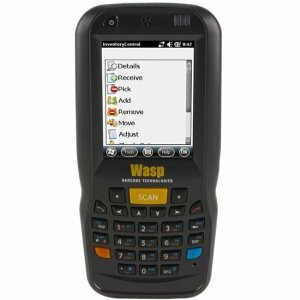 And all the business functionality your workers need to work smarter - and better serve your customers. The TC55. 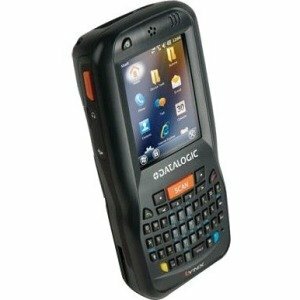 Built for the enterprise, designed for your workers. 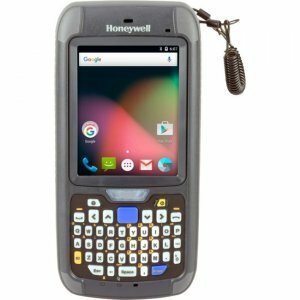 Business tough - built for all-day every day enterprise use The TC55 is loaded with features that give it long-lasting durability. 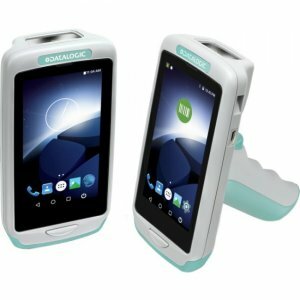 Drop and tumble specifications, IP67 sealing and a Corning Gorilla Glass 2 display ensure reliable operation despite drops and spills - and make it easy to achieve an average three-year lifespan. 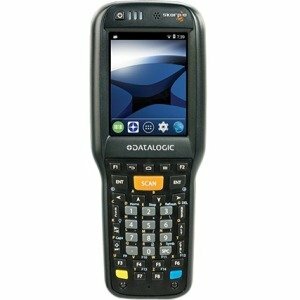 Industry leading dual mode touch panel with maximum input flexibility Choose your preferred data input mode: a finger - with or without a thick glove - or a stylus for signature capture. Take the capacitive touch experience to the next level with our low power and exceptionally bright 4.3 in. WVGA display, which works even if it's wet. 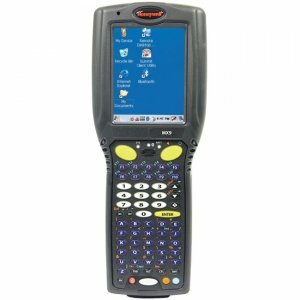 Automatically capture data and process entire documents With SimulScan Document Capture, your workers can simultaneously capture bar codes, text fields, phone numbers, images, signatures and even check boxes in the time it takes to press a button, improving invoicing speed, order speed and more. 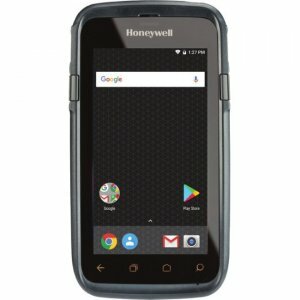 The longest battery life in its class A super low power display plus PowerPrecision battery technology that delivers longer cycle times and predictive battery management combine to enable the removable battery to outperform competitive devices and provide your workers with power, all shift long. Enterprise-class Android Every TC55 ships with Mobility Extensions (Mx), a series of features that transform AndroidTM from a consumer operating system (OS) to a true enterprise-class OS, providing enterpriseclass security and device management, as well as enterprise data capture capabilities. Enterprise class data capture features improve productivity Best-in-class comprehensive data capabilities help automate and reduce cycle times. 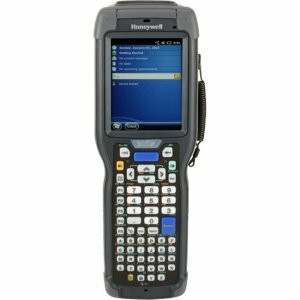 With the integrated 1D and 2D bar code scanners, optional 1D/2D ring-style Bluetooth scanner, 8 MP camera and Near Field Communications (NFC), workers can capture virtually any type of data at the press of a button - 1D/2D bar codes in practically any condition, documents, photos, signatures, videos and NFC-based information. 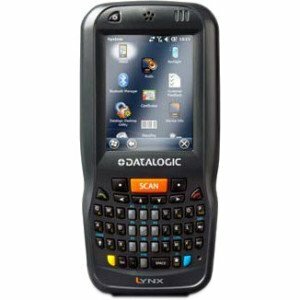 The most flexible accessory family in its class All accessories are designed with the business user in mind. A boot increases durability - and all charging solutions work with and without the boot. The rugged charging cable that comes with every TC55 provides high impact charging contacts that offer superior durability over typical microUSB connectors. Mobility DNA Every strand of your mobility platform is simpler with Zebra's Mobility DNA. That's because right from the start, you have the industry's most comprehensive suite of mobility must-haves to accelerate your solution. More off-the shelf end-user apps, more robust administration utilities and easier app development. 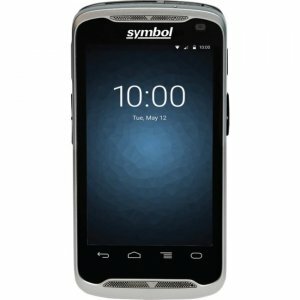 Purpose built for enterprise, Mobility DNA makes ease, confidence and value intrinsic to your investment and our full line of Android mobile computers.